Home / Featured / How to Select the Best Tyres for your Motorbike? How to Select the Best Tyres for your Motorbike? 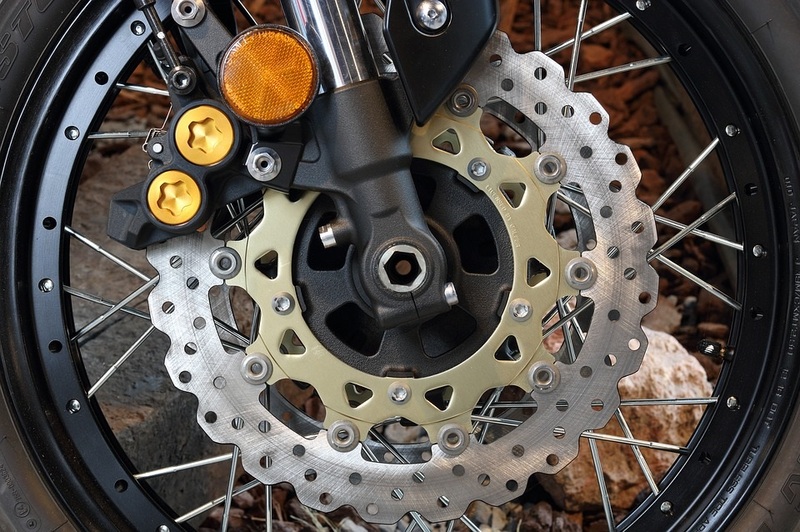 When it comes to your motorbike, one of the most important thing to look out for is the tires. They play an important role by allowing your bike to stand firm on a surface. It is risky to ride on a worn out tire, thus, it’s a necessity to check your bike tires on a daily. However, the point where most you will get confused is when and how to select the right tires for your motorbike? After all, the best tires are what you will need for maximum comfort and the best performance. Therefore, in this article today, we shall talk about some of the best tires to look out for while purchasing. Tube and Tubeless Tire: We all are pretty much aware of these two types of tires right? A tubeless tire consists of an inside tube that is integrated within the tires, unlike the tube ones. So, the valve is always fixed to the rim of the motorbike, making it airtight. Should in any circumstance when there is a puncture, the air loss is usually very slow. You can also try using a tubeless tire if your bike makes the use of steel or alloy wheel. Bias-Ply Tires: These tires have strings made from fabric, polyester, nylon or rayon from blob to blob, running around the tire in an alternate layer. The strings are placed in the tread area of the tires so they are not as thick as the bias-ply tires, giving them an edge when it comes to wider tires. The bias-ply tires don’t emit heat rapidly and require a rigid sidewall that all the belts intertwine from sidewall to sidewall. On tour, motorcycles are able to use bias-ply tires as it offers weight carrying capability and durability. Tread is the latex design on the tire’s circumference that enables it to make an easy contact with the road. Diverse categories of tread have different types of pattern. Slick tires have no tread, racing tires have 100 percent tread but no pattern. The pattern consists of grooves and channels that help to stir the water away and keep the tire from losing its grip when wet. The Tread is what gets the works done, as it comprises of the Crown and Shoulder of the tire. 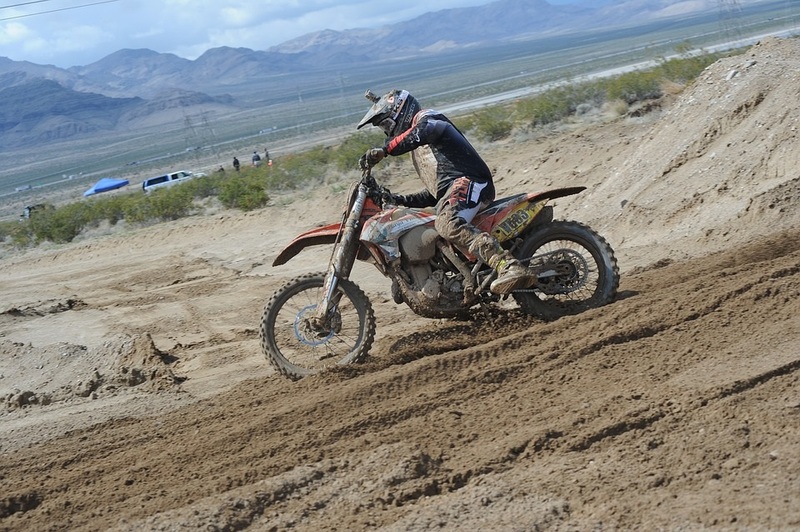 However, different riding conditions determine different tires, for instance, racing bikes require a tire with a tread pattern while racing in the rain. The main function of the tread is to maintain the traction of the motorbike in all riding condition, especially during the rainy season. 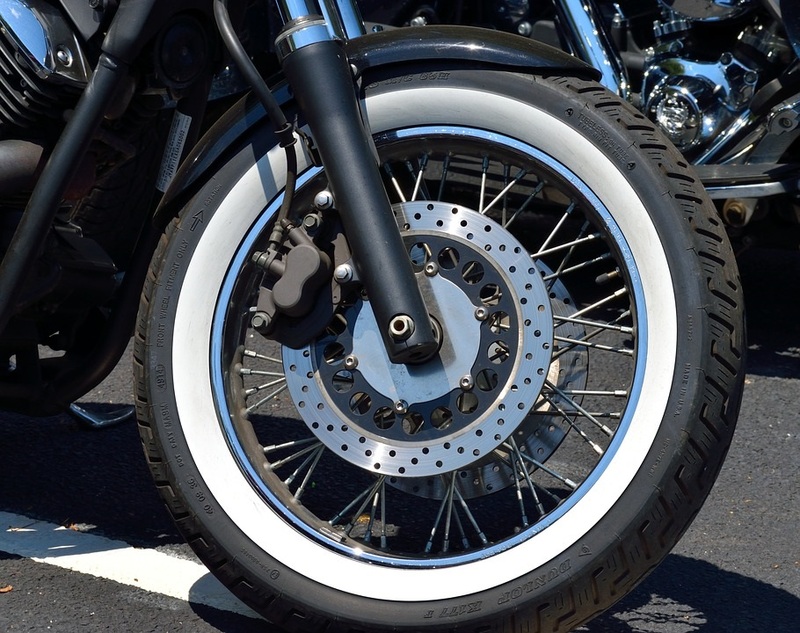 Knowing the size of your motorbike tire is very important as it affects the mileage of the bike. Fitting a tire bigger than its original size will result in an increase in rolling resistance which will incur stress on the engine and the mileage will therefore reduce. To figure out the correct size for your bike, check out the tire rating code which is written on the side wall of your tire. The section width measurement is a three digit number on the tire. Soft Compound Tires: They are Slicks and Hypersport. Slicks are mostly found on MotoGP and any other track/racing bikes. Hypersport can mostly be found in high-performance motorbikes like the Yamaha R1. The soft component tires mean that the grip on these tires are very good and the performance is flawless. However, Soft component tires without treads are bad news during rainy conditions. Hypersport too is modified with some treads to make it track and street-focused. Hard Compound Tires: They are the exact opposite of the Soft Compound Tires. The tires in this category are very hard and are made for almost everywhere apart from the track. They have high load bearing capacity, possesses high wear resistance. Hard compound tires are used for long distance riding and can weather into anything be it rain, dirt or even bad roads. Medium/Dual Compound Tires: They are actually made up of both hard and soft compound to make it work better on both track and road. The tires in this category are made of a hard compound through treads and the sidewall of the tire. The rim of the wheel is made of soft compound rubber. This guarantees that you get an adequate grip in the corners and while riding out during the rainy season. Many sport-touring tires are made of Dual Compound. It’s important to be highly informed and updated with the best manufacturer to patronize when purchasing tires of high quality. Here are some prominent tire manufacturing companies in India which are known for producing quality products. Madras Rubber Factory (MRF) is one of the largest tire manufacturing company in India. It is located at Chennai, Tamil Nadu. The firm offers excellent tires for motorbikes and formula racing in India. The latex used in MRF tires are very hard which makes them last longer than any other brands. The price ranges from Rs.950-Rs. 28,000. Apollo still remains one of the prominent trademarks in India, making it rank the 17th largest tire manufacturer worldwide. It is located at Gurgaon, Haryana. The establishment is famous for producing and selling the best tires in India and is also widely available in the European market as well. Price ranges from Rs.1200 – Rs.17, 700. Cavi Elettrici e Affini Torino (CEAT) the Italian centered company enjoys a supreme position in India, making them one of the leading tire making and selling company. Their strong presence is felt in Mumbai and Nashik. Their tires are best for heavyweight tasks. Prices of their tires are between Rs. 1,085 – Rs. 8,000. A well-known French-based company prominent for their high-speed tires, first-class radials that combine all the features you could request for in a tire. They manufacture soft compound tires which grip and handle well. The tire can be bought at Rs.1, 600- Rs.18, 800. Pirelli is a Milan based company with a very strong presence in India is known for supplying high-quality tires for both cars and motorbikes. They are the fifth largest tire producer in the world. The price ranges from Rs.3, 000 – Rs.20, 700. So these were the most important points you need to keep in mind when selecting a tire for your motorbike. Consider the type of bike you ride, places you want to take it to and how long you want your tires to last.